If you are remodeling your house or you simply want to upgrade the windows in your home or business, retrofitting is a great solution. With window replacement, you can save money with more energy efficient windows while also giving your home a beautiful new look. At SR Windows & Glass of Cave Creek, we know how to get the job done right. We will remove the entire window, glass, and frame so that a new window can be installed. We’ll then install new energy efficient windows with Low-E glass coatings and bug screens. We have experience installing a wide range of PVC and aluminum windows to meet both your home design needs as well as your budget. When it comes to window glass replacement, repairing or replacing sliding glass doors, retrofitting your old windows or repairing your current windows, you can always count on SR Windows & Glass of Cave Creek to provide fast, professional service. We have the experience needed to ensure quality results with every job we do. Give us a call today and schedule your appointment for a no obligation price quote and discover the benefits of our professional window and glass services. HAVE A BROKEN WINDOW IN CAVE CREEK? Whether you need fast window repair or window glass replacement for your home or business, SR Windows & Glass of Cave Creek has trained window repair technicians to get the job done right. We offer a full line of services for residential and commercial properties in Arizona. If you have broken window glass in your house, our experienced service technicians can help. If the window frame is intact and not damaged, only the glass will need to be replaced. Replacing window glass is often referred to as re-glazing and our professional glaziers can expertly remove the broken glass and replace it with the right glass for your windows. We handle all types of window glass replacement including, single pane, tempered glass, annealed glass, and pane window glass. At SR Windows & Glass, we will replace your window glass quickly and professionally. Window problems often involve more than just a broken pane of glass. 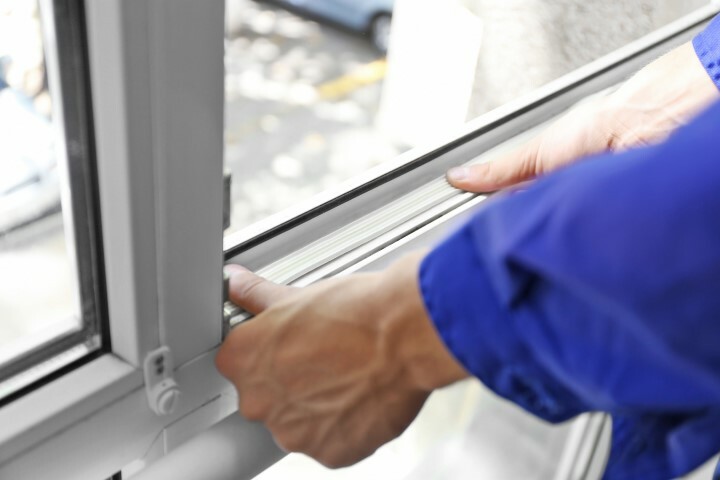 If you have a broken lock or other window hardware that needs to be replaced, you can count on the expertise of our service technicians to repair or replace the failing components and get your window back to operating the way it should. We provide all types of glass repair as well as the replacement of sash locks, window balance replacement for single hung windows, and window roller replacement for sliding windows as well as repair for any type of window hardware. Sliding glass doors offer a beautiful addition to many rooms; however, if the glass in your sliding glass door is broken or if the rollers don’t function properly, you need the help of a professional glass repair company. At SR Windows & Glass we can handle all of your sliding glass door repair issues. We can replace the tempered glass in single pane doors as well as dual pane glass doors. 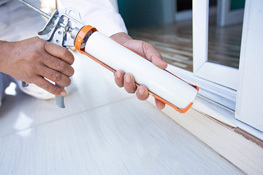 We also offer sliding door roller replacement to ensure that your glass sliding doors are easy to open and close. Cave Creek, Arizona north of Phoenix and is a growing area for retirees and city dwellers looking for a quiet town more entwined with nature. 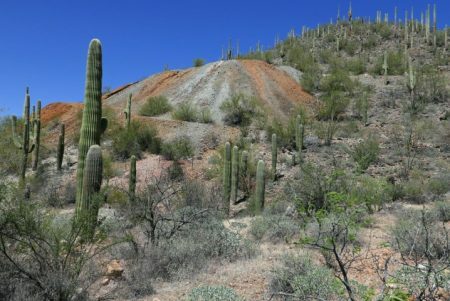 The area was first inhabited by Hohokam Indians and remnants of their dwellings can still be found in the surrounding mountains. Today, Cave Creek has enjoyed a surge in population thanks to the beauty of the Sonoran desert that attracts visitors and residents alike. With an elevation of 2200 feet, Cave Creek escapes some of the heat that tends to linger into the night, however, energy efficient windows with low-e coated glass are still a must. SR Windows & Glass of Cave Creek is proud to service both the homes and businesses of Cave Creek and neighboring Carefree, AZ. We have 10 years of window repair service experience in Cave Creek and have repaired windows and replaced glass in many of the most prominent mountain homes and municipalities in the area.